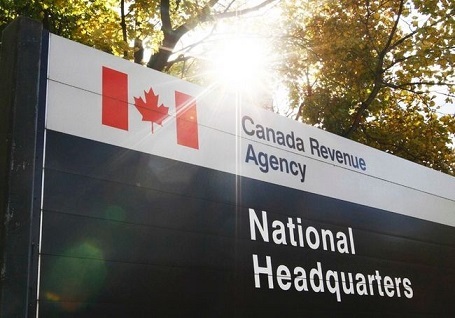 CANADIAN REVENUE AGENCY MAKES BIG “BOO-BOO” –TAX FILERS GIVEN AN EXTRA 5 DAYS! 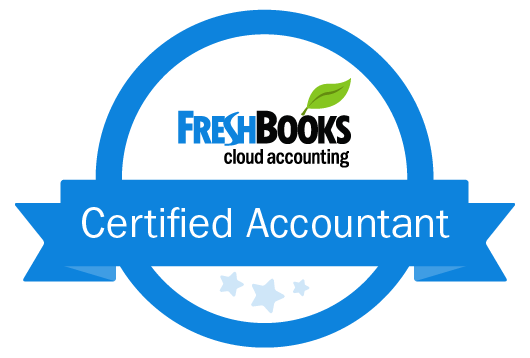 April 28th, 2015 –With Canadians enmeshed in hockey playoffs, there is little time for the bother of tax preparation. For the first time in years 5 Canadian teams have actually made the playoffs! Falling behind on something so trivial as tax filing is perfectly understandable given that if hell freezes over Canadian fans will be playing hockey there too. And now, thanks to a big blunder by the Canadian Revenue Agency (CRA), we can all turn the TVs back on or head straight to the pubs! Filing forms after the traditional deadline of April 30, (and before May 5), won’t result in a penalty. This is a last minute, welcome reprieve to many. But what of those sterling citizens who dutifully sweated it out and managed to get it all done on time? This must feel like slashing to some. Now this: Monday the CRA put out yet another new notice announcing that, as usual, returns were once more due by midnight, April 30. But, with all the ensuing confusion, the agency quickly retracted that and declared there would be no penalties if taxes were filed by the now incorrect extension date of May 5. Huh? So hooped!